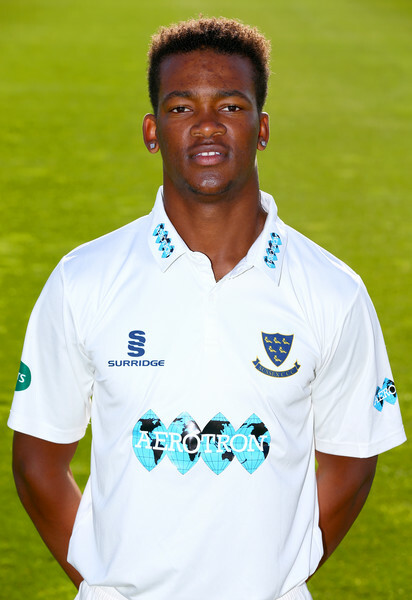 Delray Rawlins is in the Sussex 2nd team for their Second XI Championship against Hampshire in a 3-day match at the Spen Cama Memorial Ground. Sussex won the toss and decided to bat, they were bowled out for 147, Will Beer was the top scorer with 46, Rawlins’ unfortunate luck of innings without scoring continued when he was caught after facing 7 balls. Ian Holland was the pick of the Hampshire bowlers with figures of 14.4-5-23-5. At the close of play Hampshire reached 112/1, Holland is not out on 54, while Oscar Soames was out for 51. Rawlins is the only wicket taker for Sussex as he finished with figures of 7-1-9-1.